Usually, I don’t read reviews of my own books. It’s better for my sanity, even though I usually have pretty good reviews. It’s hard not to read a review when a reviewer sends you a direct email to tell you they didn’t like the second book nearly as much as the first and includes a link to their two star review that contains their opinions on the quality of your characters and story. I told her I was sorry she didn’t enjoy the book, but thanked her for taking the time to review and left it at that. Compared to the 70 5-star reviews on this particular book, this one shouldn’t bug me, but it was kind of bumming me out. Not necessarily because it was a bad review, but because I felt like I had let this reader down. Honestly, it was really getting me down until I started making homemade mini pizzas one night for dinner. 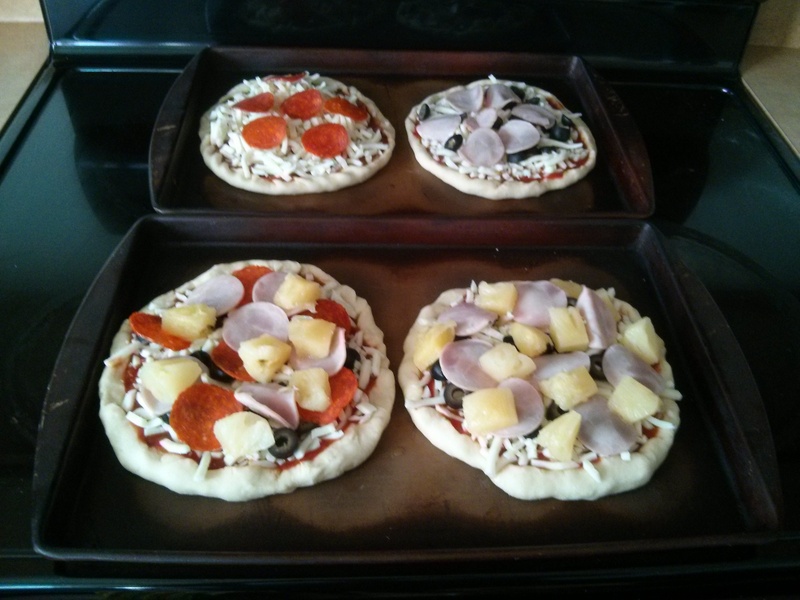 Not only were we making mini pizzas because I thought it sounded like fun, but because it’s the only way everyone can actually get what they want on their pizza. I love Hawaiian pizza. My kids think pineapple on pizza is the weirdest thing ever. The kids and my hubby like sausage. I don’t. My daughter has something against pepperoni. My son refuses to eat olives. Solution: Mini Pizzas topped by whoever’s going to eat it. I know you can’t please every reader. I’ve heard it a million times. I’ve said it to other people at least half as many times. I know this is true. …and that’s kind of when it hit me. You can’t please everyone and that really is okay. Heck, I can even get four people to agree on pizza toppings! What chance do I have of getting every reader who picks up one of my books to think it’s awesome? Clearly, not going to happen because everyone has different tastes and interests when it comes to books. This particular reader wanted something different than what I provided. I wrote the best book I could, and a lot of people have really enjoyed it. She didn’t. All I can do is shrug and move on. 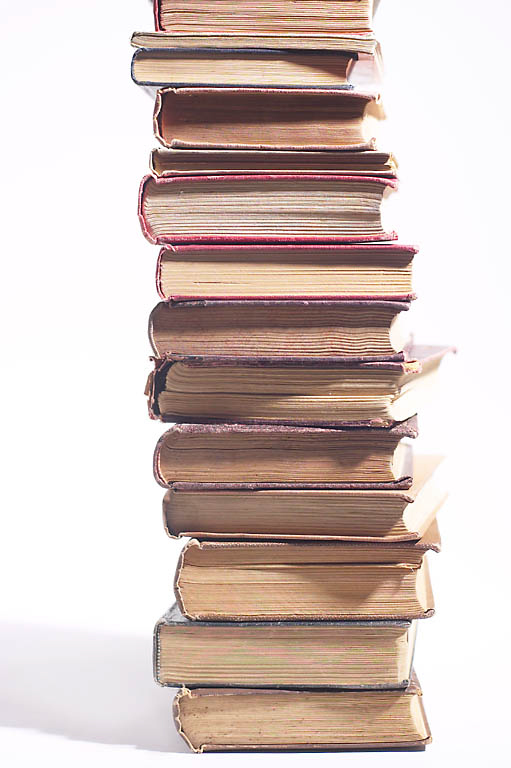 If I tried to write every book so every person who read it would be perfectly pleased with it, I would lose my mind. I feel like my head might explode just trying to contemplate such an impossible feat. I’m proud of how this book turned out. I wrote it in a way that I felt was true to the story and characters. Had I written it any other way, I would have disappointed myself, and that would have hurt more than a few not-so-great reviews. Yes, it’s disappointing that this reader didn’t enjoy the story. I hope she finds another series she falls in loves with. We didn’t click on this one. I can’t do anything about that. What I can do is keep writing the kind of books that I feel proud of when I put them out in the world for readers to eat up. That’s really all I can do, and I’m okay with that. I think pizza and writing go together well 🙂 If we’re ever in San Jose we’ll have to stop by!